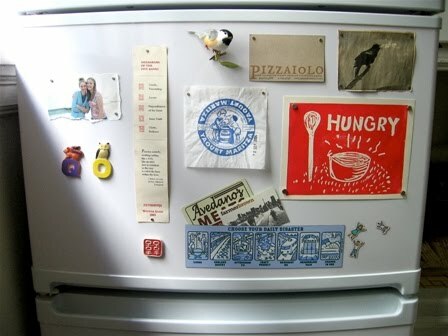 I have been printing pictures today that I plan on displaying on the kitchen fridge and it got me thinking about how the fridge is a pretty common place for photographic and artistic displays. And I started to wonder about fridge art. What you put on your fridge seems suddenly significant to me. I f you are what you eat, then what’s on your fridge must hold some secret into the soul, right? How you decorate your fridge is how you decorate yourself? No good? Ok, I’m reaching I know! Maybe I need to give it a rest, but I went searching for some fridge art online even so and to be honest, I wasn’t that impressed. 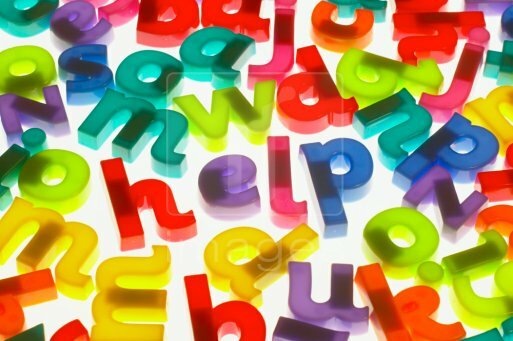 However I was reminded of the oh-so-charming magnetic alphabet letters that adorned our fridge when I was growing up. I used to love writing things out with those, and I have come to the decision that I need to find some for my own fridge. Anyone know where to buy them?